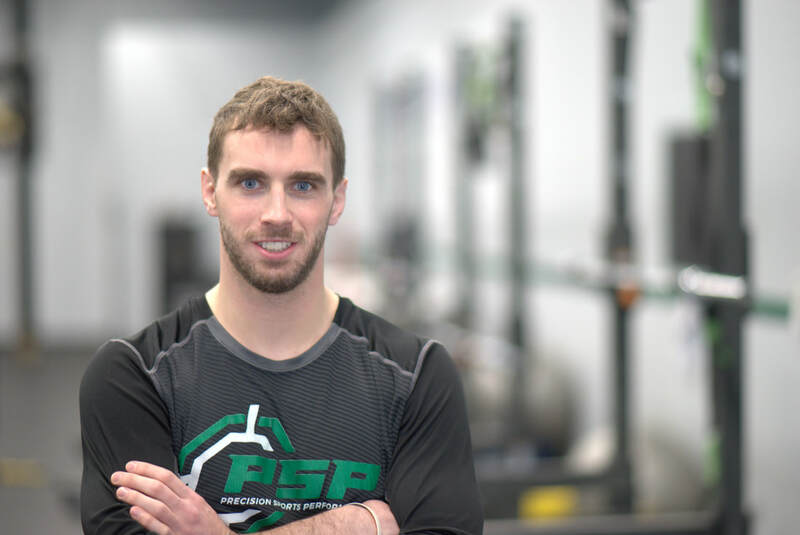 The team at PSP is made up of the highest caliber individuals in the field of strength and conditioning. Their combined experience spans all ages, from elementary school to the professional level, in all settings, including high school, collegiate, and private. Their education includes numerous post graduate degrees in the field of exercise science and work with professional organizations like the National Strength and Conditioning Association. No athlete could ask for a better combination of education, experience, and dedication when striving to meet their athletic goals.